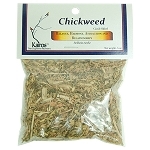 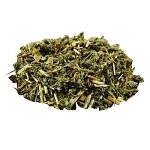 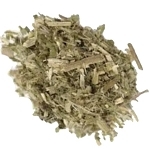 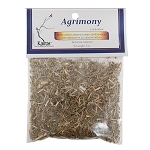 Agrimony, Cut & Sifted, Packaged, 0.5 oz. 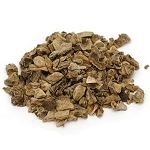 Angelica Root, Cut & Sifted, Packaged, 0.5 oz. 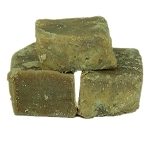 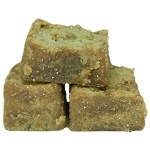 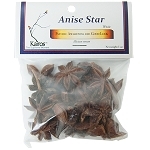 Anise Star, Whole, Packaged, 1 oz. 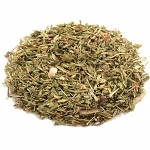 Bay Leaf, Whole, Packaged, 0.25 oz. 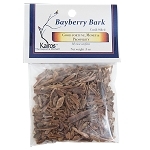 Bayberry Bark, Cut & Sifted, Packaged, 0.5 oz. 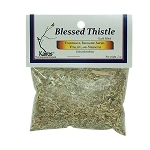 Blessed Thistle, Cut & Sifted, Packaged, .5 oz. 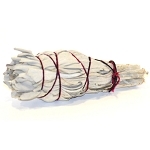 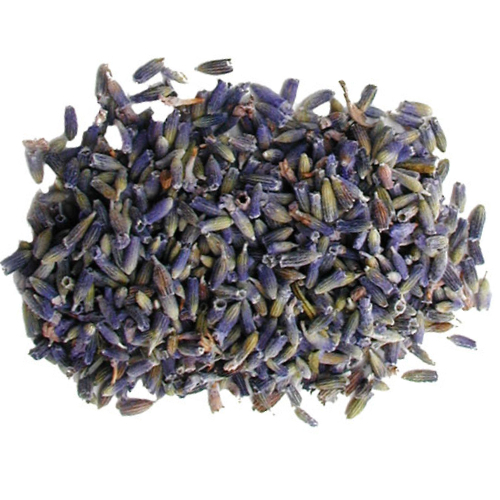 Blue Sage, Cut & Sifted, Packaged, 0.5 oz. 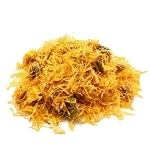 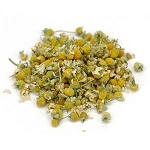 Calendula Flowers, Whole, Packaged, 0.25 oz. 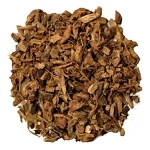 Cat's claw bark, Cut & Sifted, Packaged, 0.5 oz. 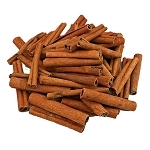 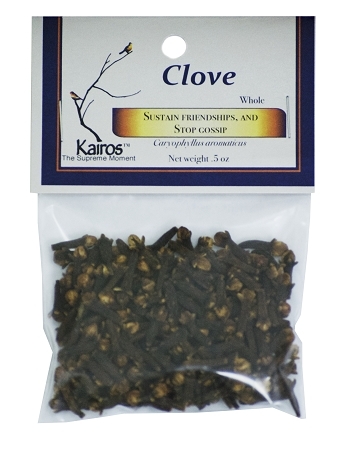 Cloves, Whole, Packaged, 0.5 oz. 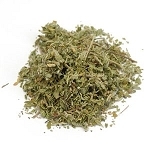 Damiana Leaf, Cut & Sifted, Packaged, 0.5 oz. 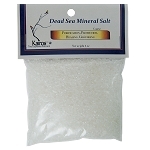 Dead Sea Mineral Salt, Coarse, Packaged, 4 oz. 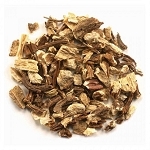 Devils Claw Root, Cut & Sifted, Packaged, 0.5 oz. 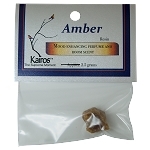 Dragon's Blood Resin, Packaged 0.5 oz. 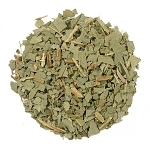 Eucalyptus, Cut & Sifted, Packaged, 1 oz.